Isaac Eliaz, M.D., MS., L.Ac. 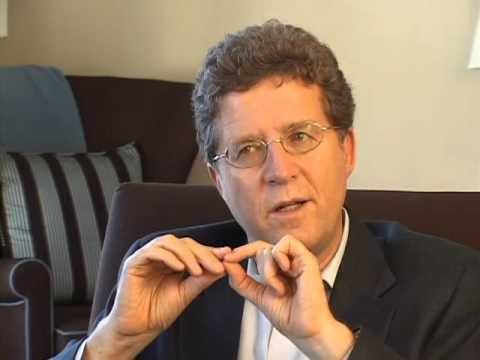 Dr. Isaac Eliaz has been practicing integrative medicine since the early 1980's, incorporating a background in Western medicine with Chinese, Ayurvedic, Homeopathic and other medical systems. Dr. Eliaz is Director of Amitabha Medical Clinic and Healing Center in Sebastopol, CA. 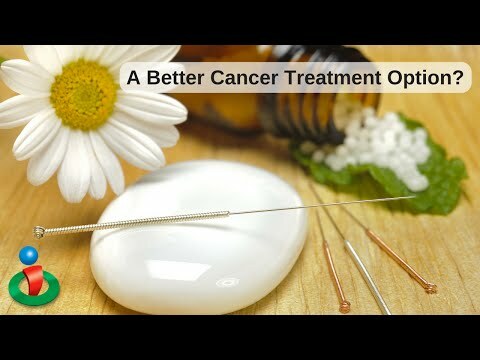 Dr. Eliaz and his team specialize in cancer prevention and treatment, as well as treatment of other chronic illnesses by treating the whole person in mind, body and spirit. 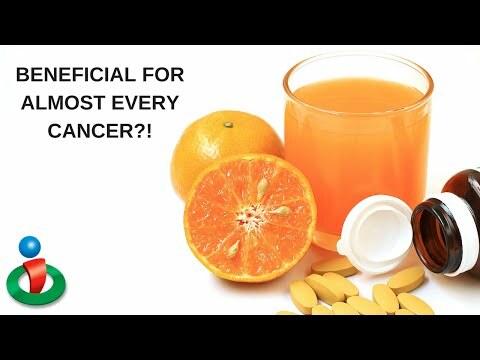 Dr. Eliaz is also considered an expert in the field of Modified Citrus Pectin research and has been using it in his practice for a variety of conditions for more nearly two decades. For more information, visit www.dreliaz.org. 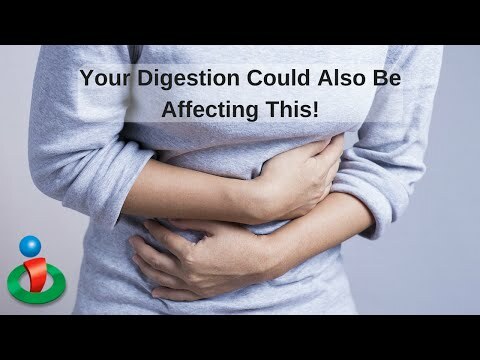 You Never Knew How Important Digestion Was! Why Aren't More People Treating Cancer Like This? 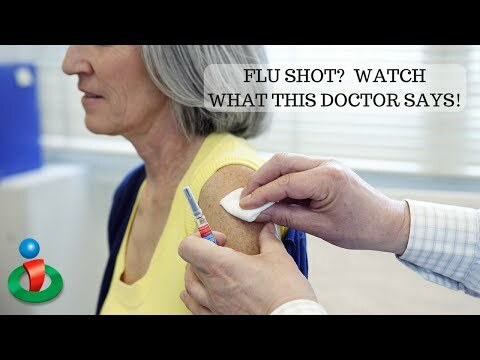 This Doctor's Advice About Flu Shots Will Surprise You! You Won't Believe How Your Health Can Be Traced to Dental Health! 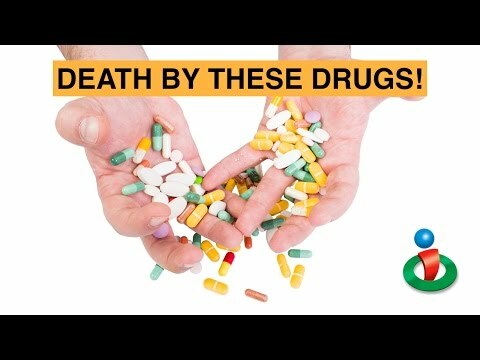 100K Dead Each Year From This and Nothing's Done About it! 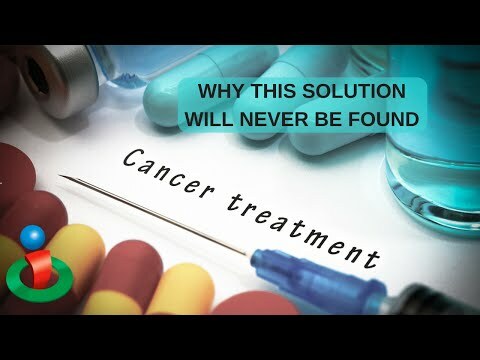 This Cancer Solution Can't Be Found! Here's Why! 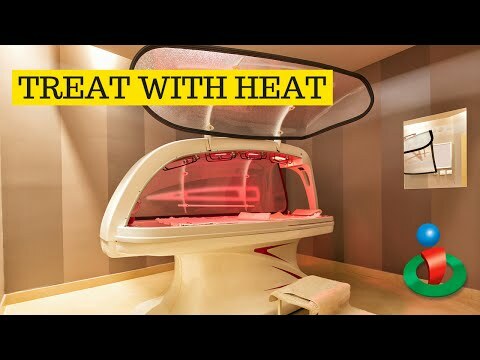 The Amazing Benefit of Heat as a Cancer Treatment! 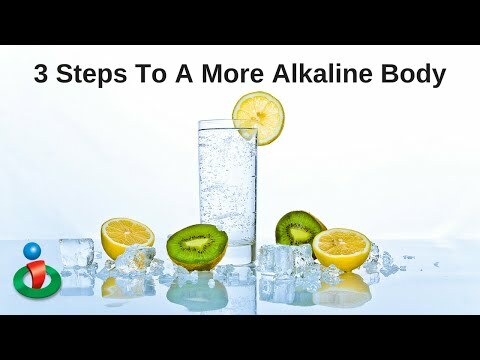 Diagnosed With Cancer-Do This First!